THANK YOU to all the donors to my runathon first announced back in July! 114 Miles later it raised a whopping $4766 for the national colorectal cancer patient advocacy group The Colon Club. In particular, I’d like to thank a Novartis colleague who dollar matched all pledges which had a huge impact on the amount of money raised! I will be in touch directly with donors this week. I hope my runathon successfully changed the mental picture of what a Stage IV cancer patient “looks like”, especially one who is getting weekly infusions and is currently incurable! I also hope I was successful in giving hope to other Stage IV cancer patients that exercise & physical accomplishments do not automatically have to stop, even when on active treatment. 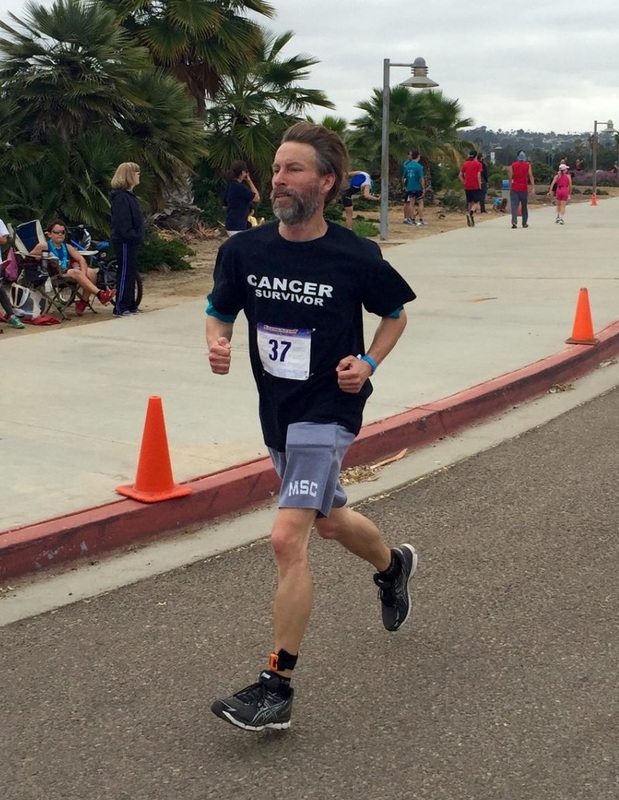 I’m not saying every cancer patient can run 114 miles on a pretty steady (2) 10k runs per week pace – but exercise up to each patient’s abilities and current health restriction is possible – even if it means simply walking slowly around the block. Fresh air, moving and a sense of accomplishment (whatever goal you chose) help both the mind & body feel healthy which can accompany better physical health! I did run a bit less towards the end than I did in the first half of the runathon. Although weather was not cooperating (we had the hottest string of weather I have ever seen in 16 years of living in San Diego! ), this was mainly caused by my Lung RFA surgery #2 in August right in the middle of the runathon. It impacted my endurance & I definitely had to cool things down a bit to allow healing since that is my #1 goal! I think I will eventually fully bounce back – but that process is still on-going. I had an interesting thought as I ran the final 10k for the runathon. I’ll be honest – between heat & my lungs deciding not to cooperate too well that day, it was my toughest 10k ever. Even harder than my first one! BUT I did push through to finish it. My original plan was to simply push through to the end with my standard mental mindset analogy “Don’t give up on this goal, just like you’re not going to give up on your Cancer Survival goal”. Elements of that mental mindset were seen in my very first (& still close to favorite) blog post “Taking the Treatment Plunge”. I tend to think in analogies a lot. But… my lungs had other plans that day. Purely from a health perspective, even though I didn’t want to, I knew that I had to take 2 brief walking breaks during the run to stop coughing & catch my breath. My first thought was disappointment. 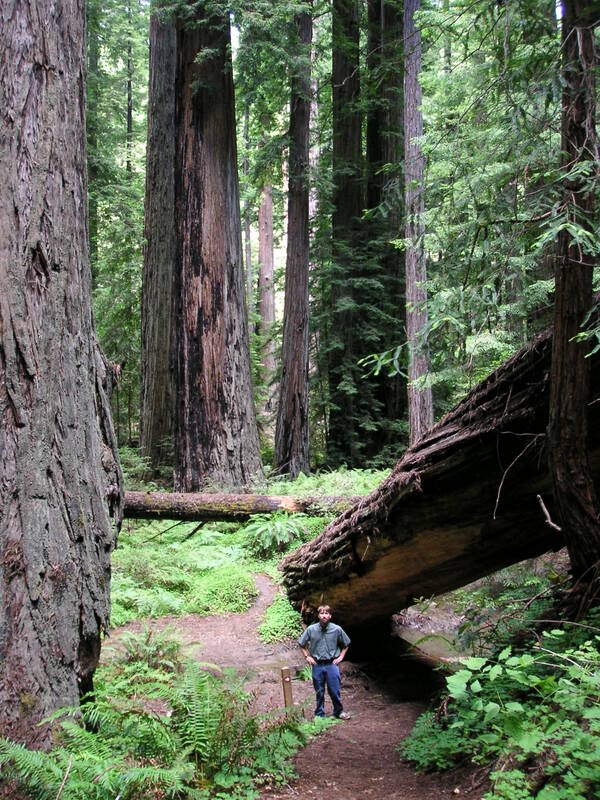 I’ve probably run a hundred 10k runs over the past couple of years – running one should be as easy as falling off a log for me. The 10k runs lately (and especially the final one) were not. But as I caught my breath, a thought crossed my mind. Once again thinking in analogies to the realities of life of a Stage IV cancer patient. As a Stage IV patient – you are on some sort of treatment almost continuously. The goal: Living. A very clear & big goal indeed! Simplistic on the surface. Very similar to a 10k goal in that regard which is also very clear and simplistic. But… as a Stage IV patient the treatment path you follow is anything BUT straightforward. With scans every 2 months and constant health monitoring, you are constantly on the verge of possibly needing to change treatments or strategies. It is just a part of your Stage IV life that you need to listen to your body’s situation & be flexible on the path taken even if the overall goal (LIFE!) doesn’t change. It was at that point that I stopped being disappointed & became comfortable with my walking breaks during that final 10k. Because of my recent lung surgeries, my body’s situation had changed and I simply needed to be flexible and adjust the path I took to achieving my 10k goal. The one thing I vowed to do though was not to change the goal. I mentally decided that one way or another I would finish that final 10k even if it took me 5 hours! (BTW It didn’t! 🙂 ) Whatever details it took & whatever path needed to get there, I would finish that final 10k for the runathon. If that isn’t a great analogy to being a Stage IV cancer patient, I don’t know what is. I plan to accomplish that goal (LIFE) too – whatever path I am required to take to get there. I have my next scan this week – so the path I have to take this Fall will be determined soon. Thank you again to my runathon supporters, obviously there couldn’t have been a runathon without each and every one of you! And thank you to all of you for following me on the path I am running on towards my big goal – Life. You are certainly my favorite cancer blogger! Love your attitude. We do have to listen to our bodies as we live! Thank you for your nice comment Kap & thanks for reading! I am glad you enjoy the blog!